Complimentary cancer treatment centers are devoted to helping the patient understand the complex nature of treatment. It includes a personalized assessment of the patients existing condition and the effectiveness of the treatments provides. Detoxification is a primary concern as many patients are exposed to industrial chemicals through air, water and food with little or know knowledge of this exposure. These chemicals are call carcinogens or cancer causing chemicals. The can accumulate in the bodies tissues and cause cancer. In the US State of California these chemicals are highly regulated and know to the State to cause cancer in humans, called Proposition 65. For cancer treatment, they are harvested from the patient’s own blood. Then expanded, grown or multiplied in the lab. A biopsy of the cancer is also needed for this treatment. This biopsy (which can be frozen) will be used to “educated” or prime the expanded cells to recognize the women’s own cancer as an invader. Then the cells will be returned back to the patient, usually several weeks later. The patient will receive the cells though an Intravenous Drip or IV. The “educated” dendritic cells then go educate the white blood cells to attack the cancer in the patient. This is done on a monthly basis, depending on the patient’s conditions and the doctor’s orders. The future of dendritic cell therapy, remains very promising according to the UC San Diego clinical trial. 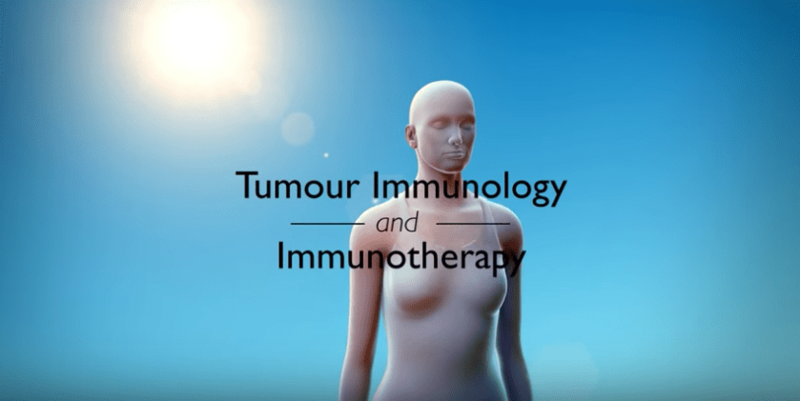 This is available today for patients with early in remission or early-stage cancer who prefer immunotherapy as a first course of action in their fight against cancer. The immune system has first responders called ‘Natural Killer Cells’, or NK cells. These cells immediately attack pathogens or cancer as soon as they’re detected. As we age, the effectiveness of NK cells declines rapidly, and this can be tested for with a simple blood draw. The results of this test will determine if the NK cell activity is too low for your age and putting you at risk. If the NK cell activity level is too low, our lab can harvest immature NK cells from your blood. These cells are multiplied and cultured into large quantities which are then returned to you through an intravenous (IV) drip. The result is a natural immune response to attack cancer or other underlying pathogens. NK cell therapy is now available to patients interested in personalized cancer therapy.